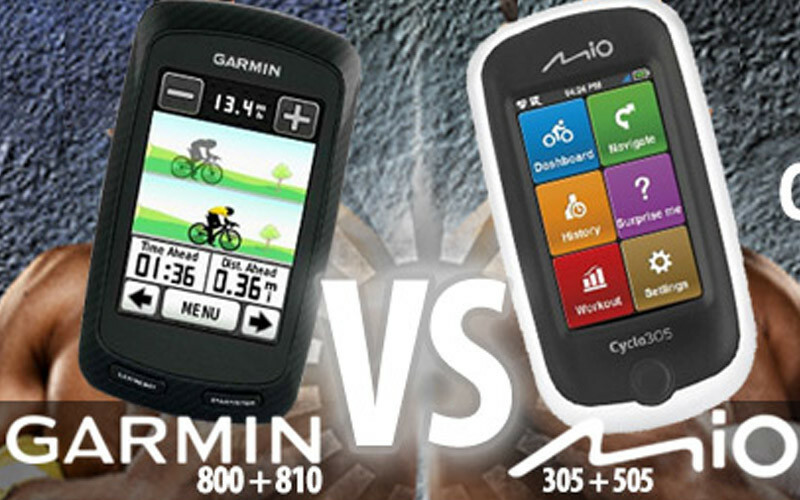 First Impressions: Garmin Vs. Mio, how do they compare? In the world of GPS enabled cycling computers, long has Garmin reigned supreme. Considered by any serious cyclist from pros to amateurs to be an essential part of their training. Recently, however a new brand has arrived on the scene looking to challenge Garmin in the GPS arena.